NOTE! Sales Page Is Included With Both Products! 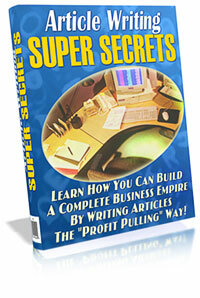 Every Thursday -- New PLR, MRR, RR Products: eBooks, Software And Scripts!